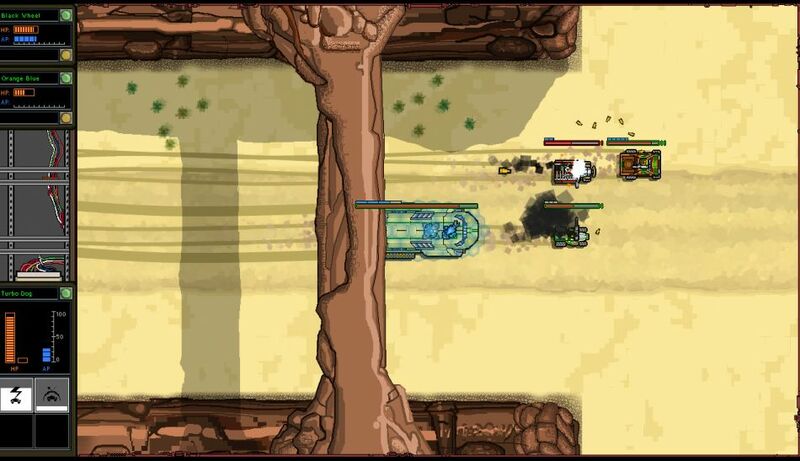 Convoy seems to be seeing some good post-release support from developer Convoy Games, with a free content update now available. For those who've never played it or even heard of it, our contributor Samsai did take a good look at it some time ago which you can see here. It is directly inspired by both Mad Max and FTL and if you liked FTL you will probably enjoy this too. What's in the latest update? They've added in 14 new encounters, another new vehicle, they also added another branch to the Omni-directional Boosters objective and some existing encounters were reworked. For those who prefer gaming with their favourite pad, they've also added in support for some "common" gamepads with the Xbox, PlayStation and Logitech brands directly mentioned. You can find it on Humble Store (DRM-free build + Steam key), GOG and Steam. I have this game, and I've never played it yet...but gamepad support could be the clincher! I was somehow expecting a post-apo FTL, I was disappointed. It did not click for me.